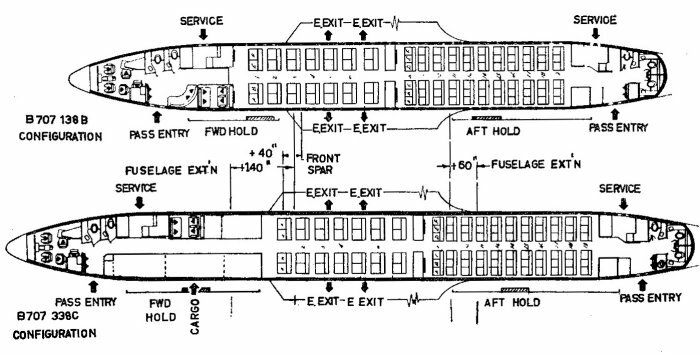 The January-February 1965 edition of the Qantas aircrew magazine Wing Tips published a six-page comparison between the Boeing 707-138B and the then new Boeing 707-338C. This article can be downloaded as a PDF by clicking here or on the image above. Thanks to Don Johnston for providing the article.